Need flooring? Engage the services of the flooring specialist in Mayfair, Cherry Carpets. Mayfair is one of the wealthiest districts in the world, lying-in the west end of London and close to Piccadilly, Oxford Street and Park Lane. One of the most exclusive areas in the capital, there’s no shortage of luxury housing and hotels such as Claridge’s as well as high class boutiques and restaurants. There are no Underground stations within Mayfair itself but six on the boundaries, while road users can reach it via the A2012. Every home owner wants their home to look as good as possible which is where great looking flooring can make the difference. At Cherry Carpets we offer our clients access to unbeatable Mayfair flooring that comes from reputable manufacturers. This guarantees that every product we sell is up to our high standards and more importantly the standard of our customers. 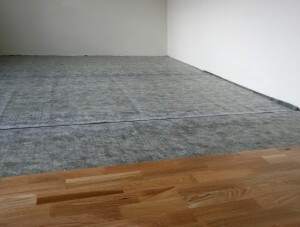 At Cherry Carpets we believe that finding the flooring that fits your needs should be straight-forward and enjoyable. When it comes to choosing carpets our customers have a huge choice of colours and styles so they can be sure that they can find what they want. 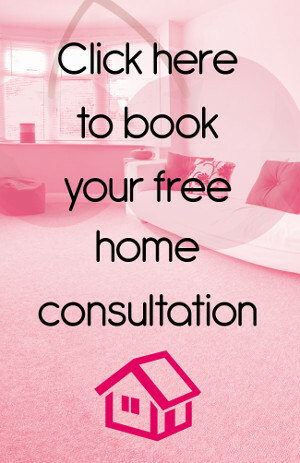 You can ask us any questions you may have and compare other carpets to make sure that you get everything right. Sometimes we may not have the carpet that you want so feel free to get in touch with us to see if we can source it for you. We aim to provide you with a carpet that is high quality, durable and luxurious as well as being accompanied with a low price tag. We have worked extremely hard to find a carpet for everyone. Regardless of your budget, you can be sure that we have something for you because your home deserves the best carpet possible. Some people prefer to have an alternative to carpet in their home which is why we have also put together a wide selection of hard flooring. When our customers choose to have hard flooring installed they will be getting exceptional products that are made of real quality. 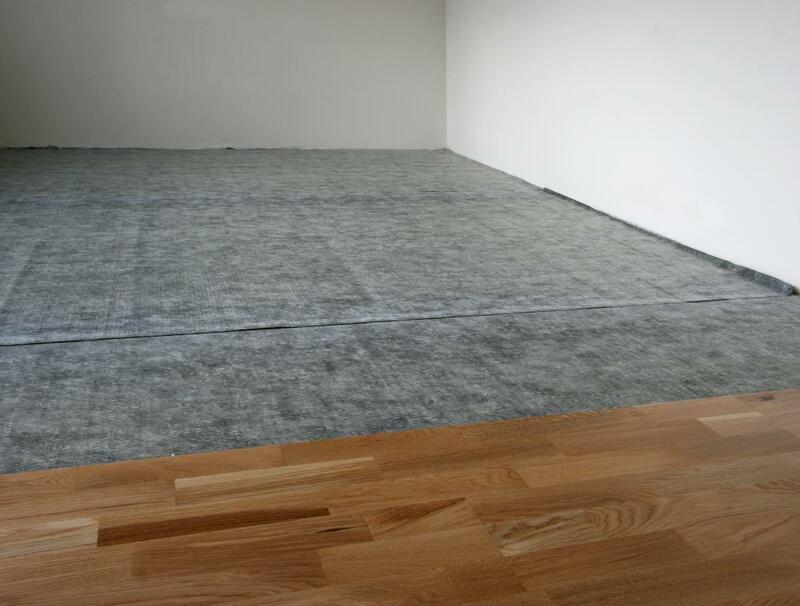 We source our hard flooring from reputable suppliers who we trust and this ensures that our customers can rely on us. Our engineered wood flooring is the perfect choice for those looking to add something special to their room. This Mayfair flooring is simple to install and because it comes in many different style and colours it can fit into any look you want. It is extremely hard-wearing and versatile which makes it ideal to use in any room in your home. As we promise to offer flooring for every budget, our laminate flooring is ideal for those who have a lower budget. It comes with a stunning look to it which gives it a more expensive feel but it comes in at a lower cost which customers find amazing. This comes in a range of light finishes and dark finishes as well as many different styles. It will fit into any room and will withstand heavy use from children and pets. Laminate flooring can fit in with any look you desire and that can only be a good thing! Perhaps you want flooring that is of a higher quality? If so, our solid wood flooring is guaranteed to grab your attention. This is a special flooring because it is made from solid materials and this provides you with a flooring that is sturdy and good looking. This classic flooring is adaptable and versatile because it will work with any décor whether that is modern or traditional. A huge choice of colours and styles makes it simple for you to find what you are looking. Our solid wood flooring is easy on the eye but more importantly it is also very easy on the pocket! Occasionally, hard flooring or carpet is not suitable for your requirements and this is where our vinyl flooring is the ideal choice. It offers hard-flooring properties with an added softness underfoot which offers the best of both worlds. Vinyl flooring is available in many styles which means it is suitable for kitchen, hallways, bathrooms and many other rooms. As it is simple to clean and extremely hard-wearing it is ideal for all homes.